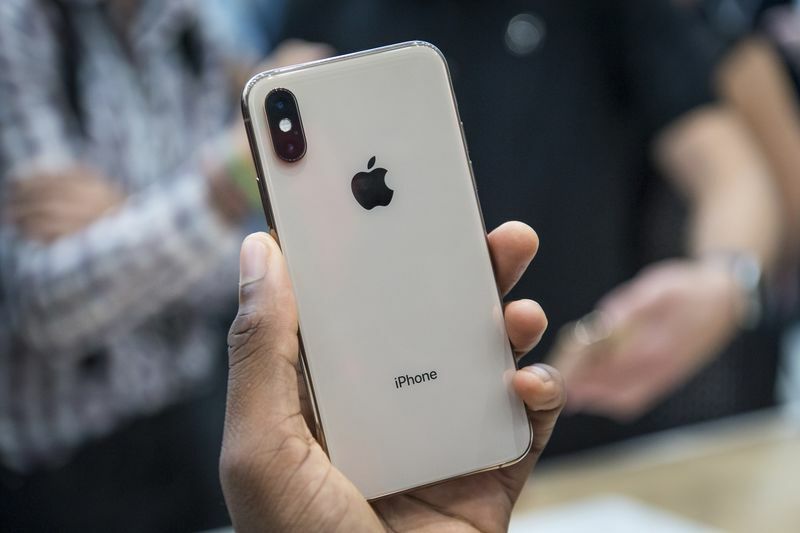 Apple Inc. introduced the world to its largest-ever smartphone Wednesday, the iPhone Xs Max. With a 6.5-inch screen, it dwarfs the 3.5-inch display on the original iPhone that Steve Jobs unveiled to the world in 2007. 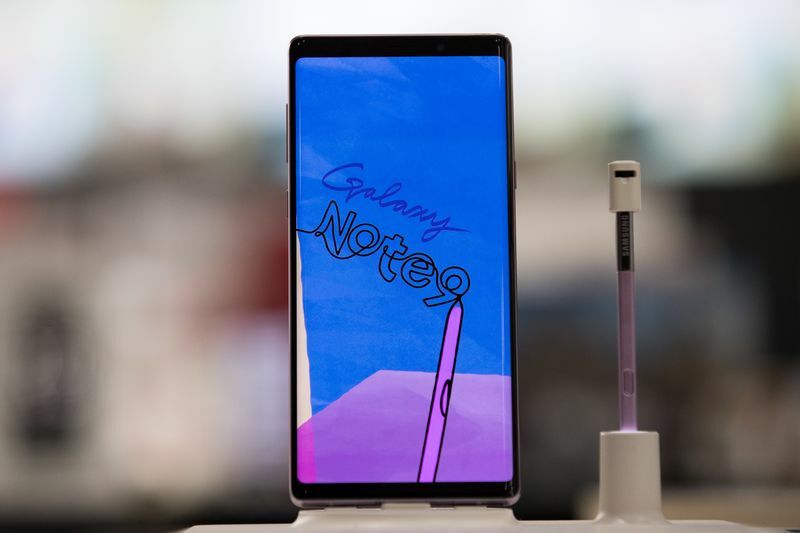 It’s also one of the biggest and most costly phones to hit the market, with prices starting at $1,099.